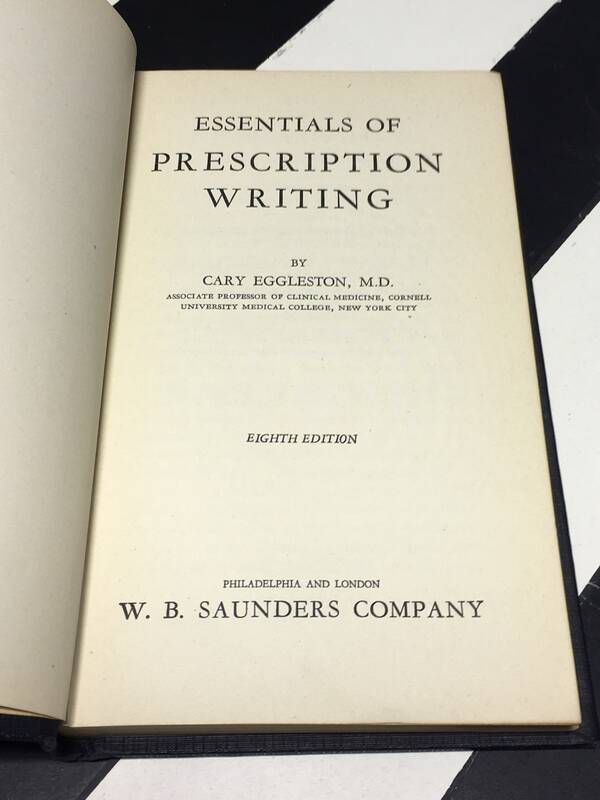 Essentials of Prescription Writing - Eighth Edition by Cary Eggleston, M.D. 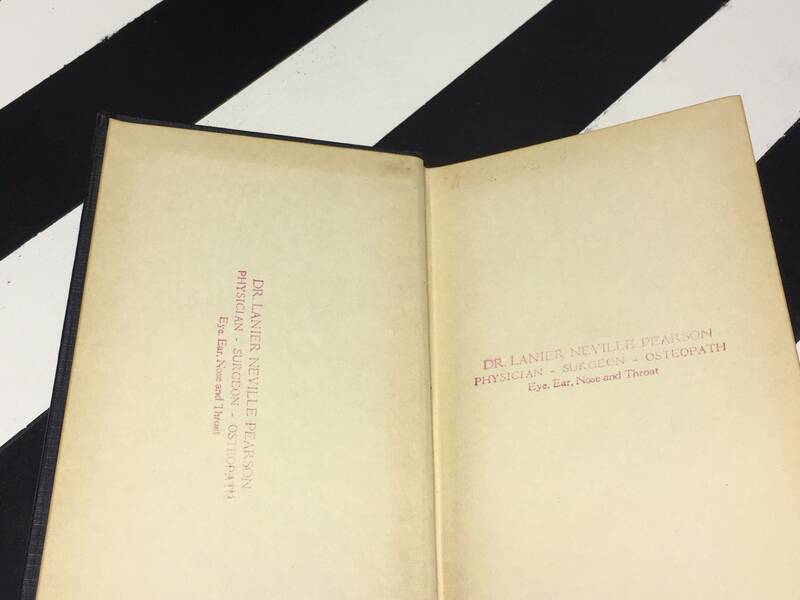 This copy is a hardcover without dust jacket in fair condition. 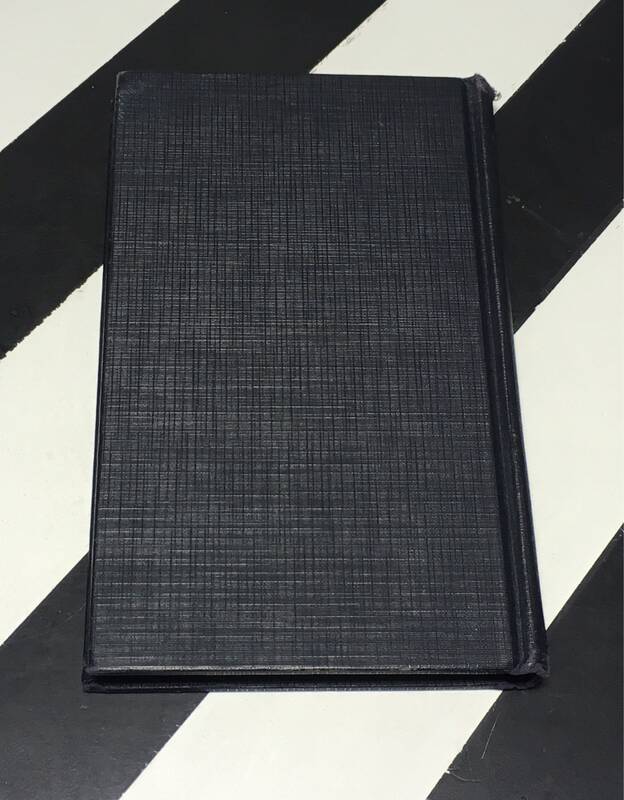 Rubbing, fraying, scratching and areas of discoloration to the boards of the text as well as to the upper and lower spine. 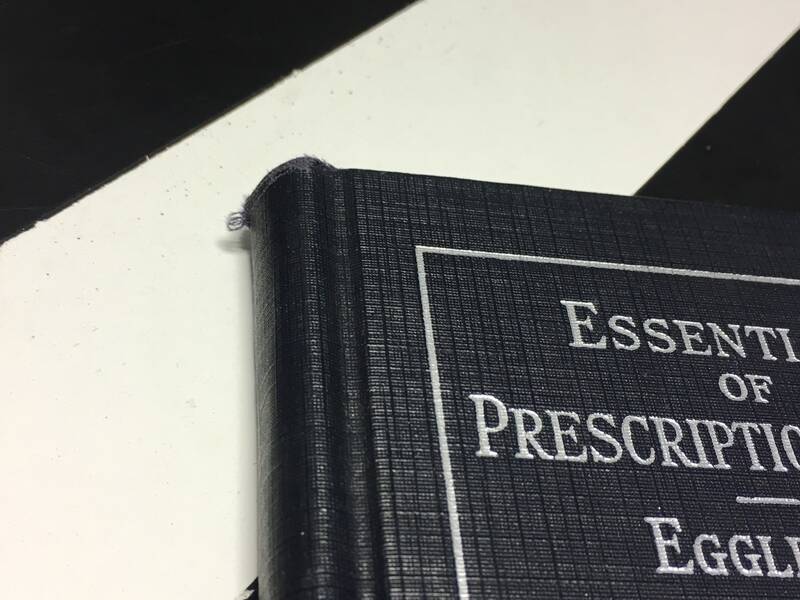 Binding is slightly rolled with minor separation of the spine from the text block. 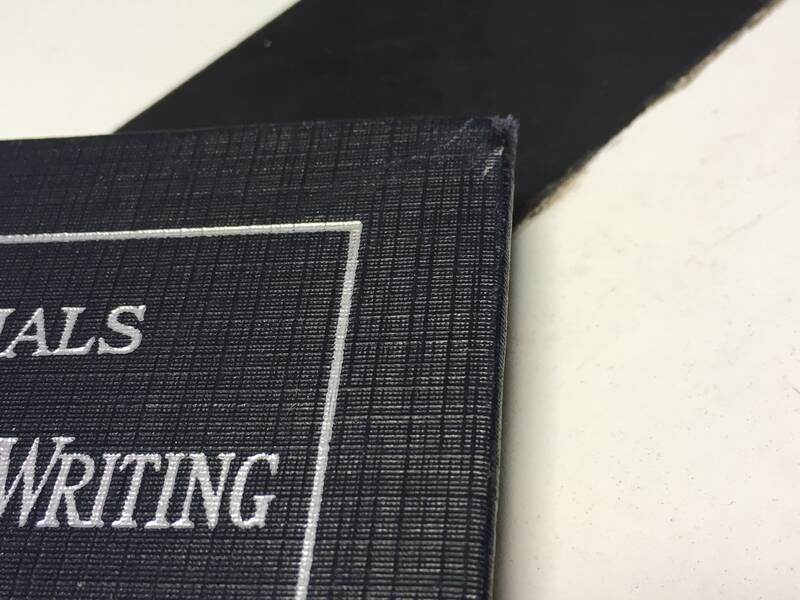 Scratching, toning, and areas of discoloration to the edges of the text block. Fragile inner hinges. Toning/areas of discoloration to inner boards/pages of the text. 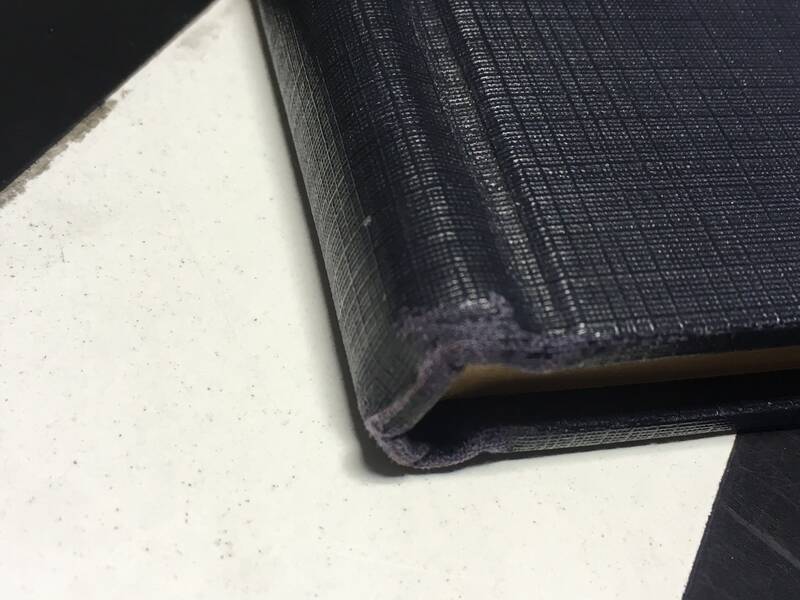 Fragile pages with chipping at some of the corners. 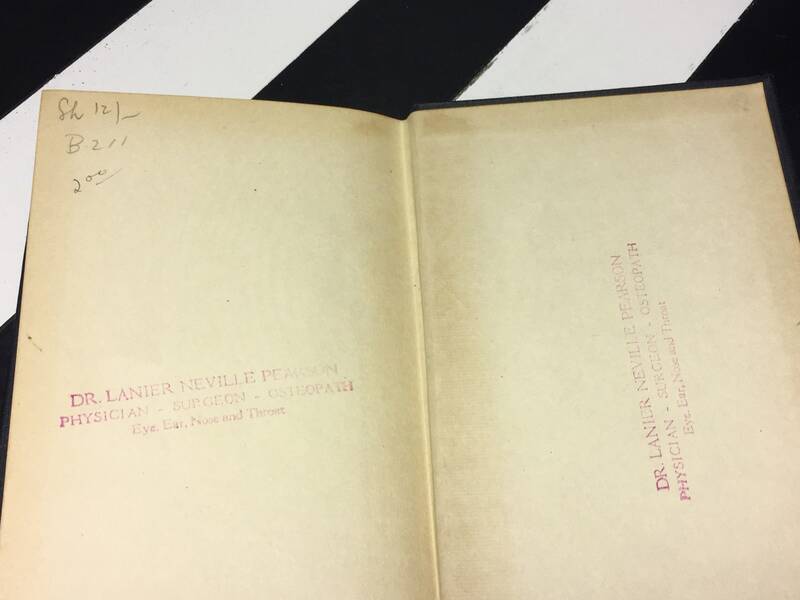 Previous owner stamp to the front and rear, inner boards as well as to the front/rear endpaper. 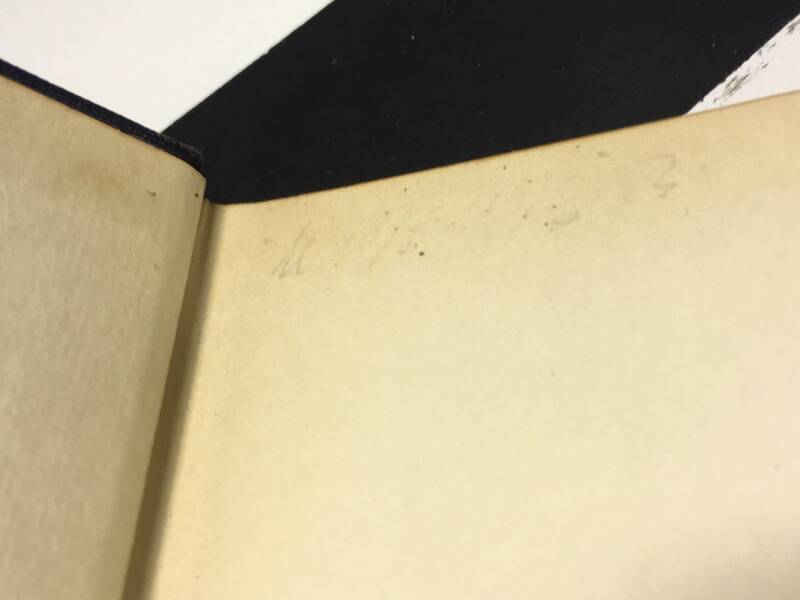 Faint (previously erased) pencil markings visible to the upper, horizontal edge of the front endpaper. Previous bookstore pricing written in pencil to the upper, left-hand corner of the rear endpaper. Page 137 has been dogeared. Text, otherwise, clean throughout. 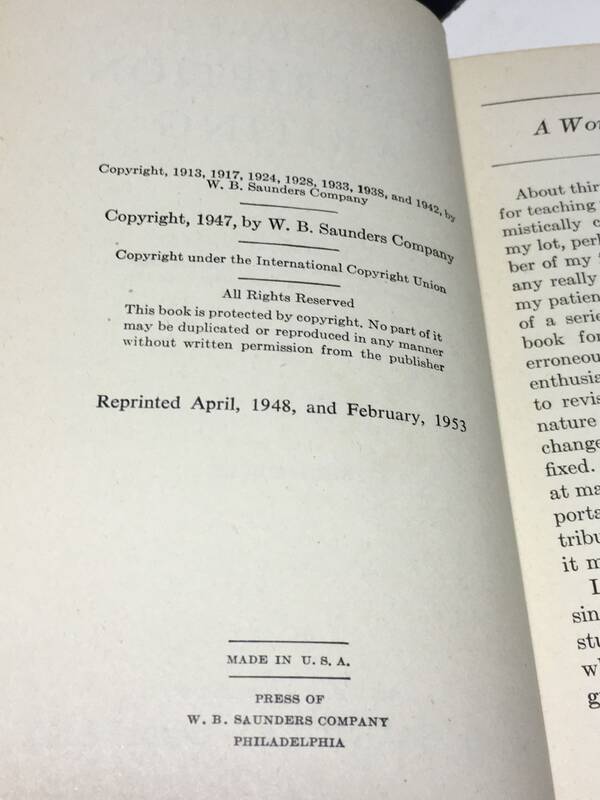 Published by the W. B. Saunders Company. 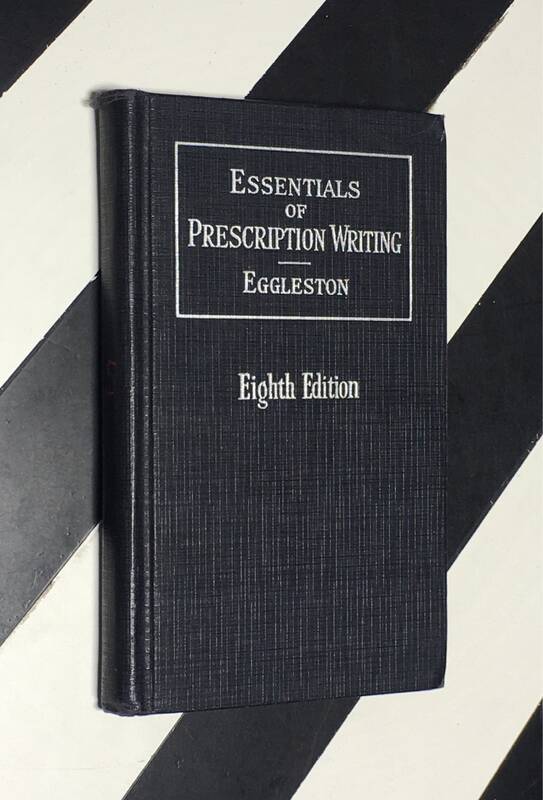 Eighth Edition. Reprinted February, 1953. 155pp., including the index.